When it comes to growing grapes, it is an issue that many people take seriously and think it is difficult. Yes, grapes are among the most delicate plants to deal with. However, I will give you some very easy steps that you can follow to help you get through this. 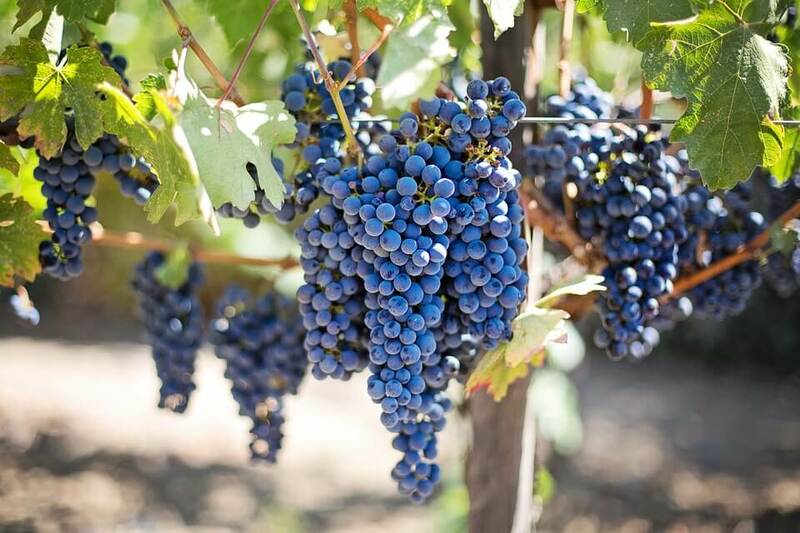 In this article, you will find some of the different mediums you can plant your grapes on, how to prepare to grow and different varieties of grapes you can plant. Type of grape-things to consider when choosing the type of grape to plant are influenced by location and soil in the area. Some grapes will do better in certain areas and thus giving different appearances as well as flavors. The most common general types include European, Muscadine and American grapes. After finding which type you want, you will also choose the best species from their many depending on the texture, size, color and flavor. Get the Best Location-As a result of the genetically features of grapes, it is important to choose the best location. Grapes are plants that can last for more than 50years.Choose the best position where there will be minimal disturbance. Preparing your grapevine cuttings-this one of the most important part when you are supposed to be careful when choosing the best cuttings for your grapes. This means that you must know the right dimensions and angles for your cuttings. This is a much simpler way of planting grapes especially when space is a problem. In addition, you need to get that variety that works well with trellising. These may include the cultivars from the American species such as Vitus riparia, Vitus labrusca or Vitus rotundifolia.Others may include the French-American that have a tendency of growing downwards. Growing grapes through trellising will require you to have just 50-100 sq. feet per vine. This is an easy method that has been used as much as a traditional method. There is very little required of you when planting grapes through this method. Almost all varieties can be grown through this method with ease. This is a much more sensitive process since grapevines have large root systems in most cases. This means that you can only grow them in containers for just a short period of time. This will require a pot or container with a depth of 15 inches and up to 12 inches wide. As they grow older you will have to transplant them. Enough light is also required for this case. This means up to 7-8hrs every day. It is not an easy task using this method since most of the grapevines require large space.However, if you can get enough space indoors it will be better for you since you will be able to monitor your vines easily. It is suitable for table vines since they require a considerably small space. Now I have an idea on what ways I can do to grow a grape, maybe next time you can also help me by putting up an article on how to make homemade grape wine! But seriously thanks for this, I thought that planting and growing grapes is like growing a normal vine tree, now I know the difference. Thank you so much for this recipe. It's always difficult to find good Malaysian food when yo3;ru9&#e living abroad and I had resorted to cook the recipe myself. I had tried many recipes and none taste quite the same until now. So THANK YOU VERY MUCH. This reminds me of my grandparents. I was too young to realize how this works. Now I found this article and am ready to grow my own grapes. Thank you! Growing outdoors is my cup of tea. Having your own grapes is amazing: you can make homemade wine, soda, or just eat freshly picked grapes.